Abu Bakr al-Baghdadi, whose real name was Ibrahim al-Badri, was once a lecturer of Islamic studies and an Imam at mosques in Baghdad and Falluja. He also served as an officer in the army of Saddam Hussein. After being interred as a prisoner of war by the US for several years following the Second Gulf War, he was released. However, during his time in prison, he became a radical Moslem, intent on the destruction of his corner of the world in order to re-envision it in the name of Allah. The methodology he would choose to employ would be one of violent terror. Once he moved to Syria, he would go on to become the leader of ISIL. One of the locations the group has attacked is the ancient city of Palmyra, but they never expected a heroic archaeologist would do all he could to protect his treasured city’s cultural heritage. 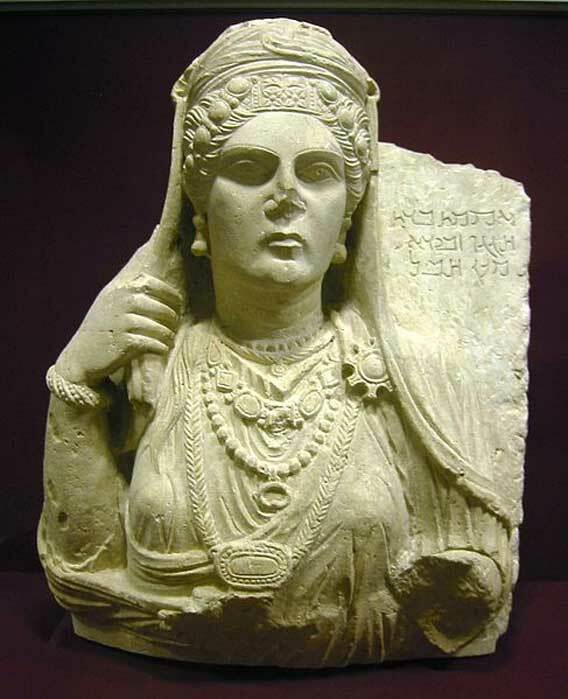 isis believed Palmyra to be somehow a distinctively Arab place, where Zenobia stood up to the Roman emperor. “Concerning the historical city, we will preserve it,” an isis commander, Abu Laith al-Saudi, told a Syrian radio station. “What we will do is pulverize the statues the miscreants used to pray to.” However, ISIS’ rationale would actually run counter to what al- Saudi claimed, and for a very practical reason- income. Anything ‘not bolted down’ would be pillaged by ISIS. But it wouldn’t be destroyed. The few You Tube videos and pictures that were distributed by the PR people of the Islamic State were all a smokescreen. The portable art, no matter how offensive to their religious philosophy, would be hoarded and auctioned off on the black market to international antiquities dealers and shady private owners. 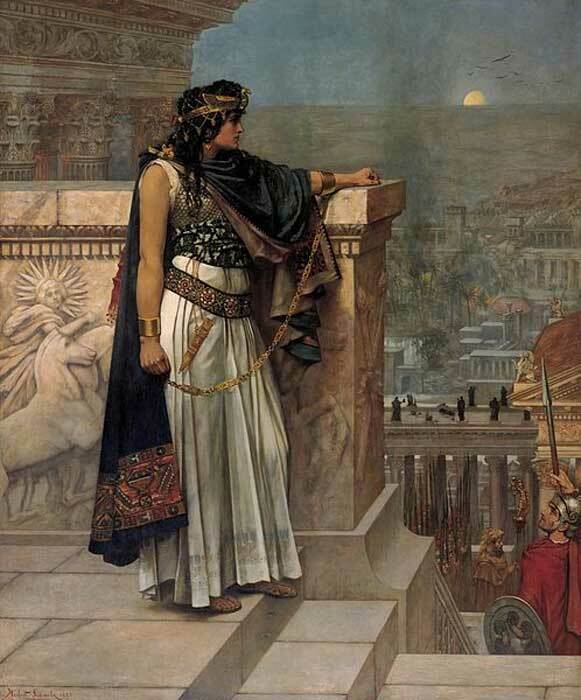 Did Descendants of Cleopatra VII Survive and Produce the Legendary Queen Zenobia of Palmyra? It is almost incredible to believe that there were wealthy people who would pay a small fortune to procure some of the world’s most wonderful pieces of art- illegally. These folks would then put it on private display in an unbelievably secure basement vault- for their eyes only (without 007 in sight!) It gave them pleasure to sit in front of the magnificent testimony to the artistic talents of the human experience, without another soul having knowledge of it. And the worst part of it, they probably don’t even care, their egos are so immense. These high-end theft recipients actually would feel that they were the rightful owners. Khaled al-Asaad was known as ‘Mr. Palmyra.’ He had a lifelong connection to the town, having been born into a prominent family in the area in 1934. 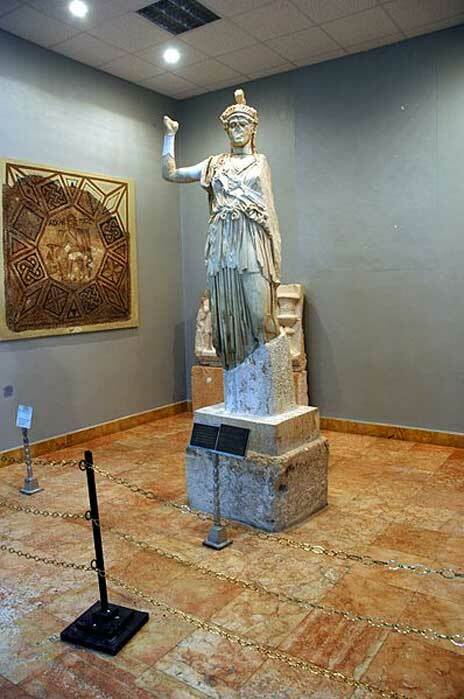 In fact, he even named one of his daughters ‘Zenobia,’ after the famed Palmyrene Queen. Although he had a degree in history from Damascus University, he had no formal training in archaeology - all his knowledge in this field was self-taught. He had spent 40 years of his life involved in the ancient city and its preservation. Eventually, curating the ruins at the UNESCO World Heritage site would become his life's work. As ISIS moved closer and closer to the city, surrounding and besieging it, al-Asaad and his son-in-law Khalil actively participated in the rescue of 400 antiquities even as the town was being taken over by the terrorists. As he was finally making plans for his family’s escape, he was captured by the enemy. Their anger was palpable. The local warlord, Abu Nidal, ‘Father of the Struggle,’ in charge of the siege of Palmyra was livid. Hundreds of antiquities appeared to have been spirited off, and Abu Bakr al-Bagdadi would be furious. There were no fewer than seven ‘investors,’ ready to spend upwards of $11 million dollars for the most prized of antiquities that were to be removed from the ancient city once the siege was successful. But now, with the local museum and the site relatively stripped of portable art, the loss of this income would mean the very real possibility that Abu Nidal would lose his life as al-Bagdadi vented his wrath at the one he deemed responsible for this loss. As a result, Abu Nidal would stall for time, and ruthlessly torture al-Asaad, by then an old man well into his 80s. ‘He should break soon, and I will recover the lost items, and all will be well with Abu Bakr,’ Abu Nidal confidently thought. Meanwhile, one of his lieutenants, Mohamed el Moussa, an erstwhile, yet entirely unworldly Jihadi , had befriended one of the former guards of the archaeological site. He had struck up a conversation with the man and learned of a number of inscribed stones that still littered the site. Apparently they had not yet been removed for safekeeping by the ‘western pawn,’ al-Asaad. “They are sure to fetch a very good price on the black market,” said the local Syrian. Of course, he was fervently hoping that the ISIS fighter would not kill him after getting the information from him. He asked for assurances for his life, and that of his family as well. After all, the artifacts were deemed to be priceless- but he was sure that they could command a ‘down-to-earth’ mini-fortune to unscrupulous collectors. ISIS certainly wasn’t going to stand on ceremony if they could make money off western greed. 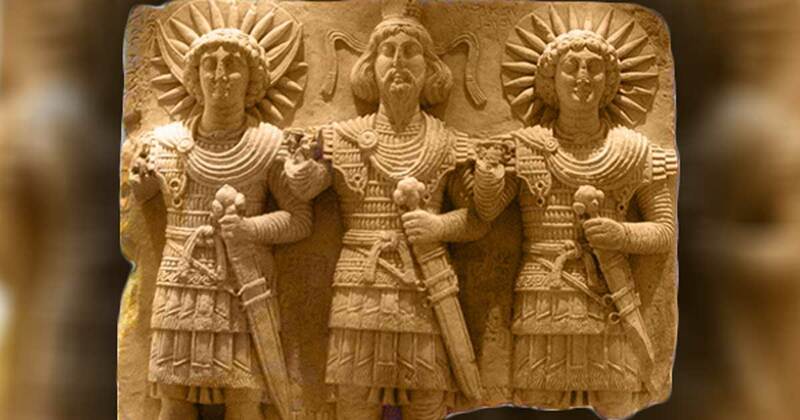 This article is an extract from the book ‘Palmyra’ by Dr Steven Derfler, available on Amazon . For more information on Dr Derfler’s research, visit http://www.eduresources.org/. Editor’s Note: After enduring one month of torture, ISIS militants murdered Khalid Al-Asaad. The scholar and cultural protector was publicly beheaded on August 18, 2015. His body was then suspended by its wrists from a traffic light, his head resting on the ground between his feet. He was 83 years old. Today he is known as ‘The Hero of Palmyra’. Read more about Did Descendants of Cleopatra VII Survive and Produce the Legendary Queen Zenobia of Palmyra?